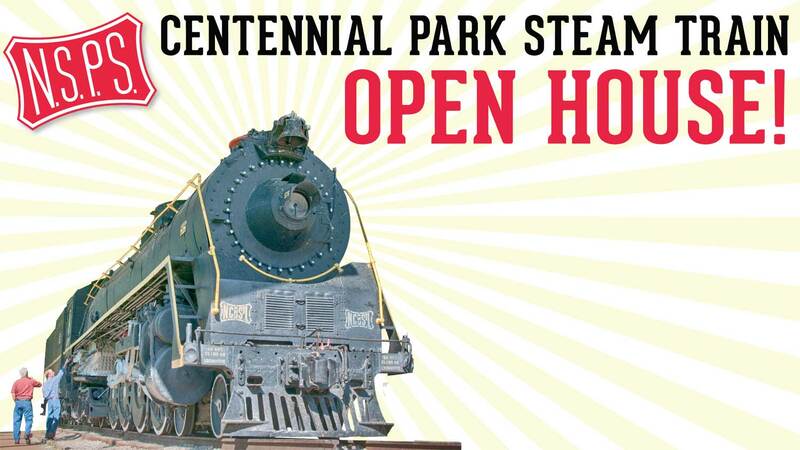 The Nashville Steam Preservation Society is hosting a FREE Open House in Nashville’s Centennial Park on October 14 from 4:00 to 10:00 pm. 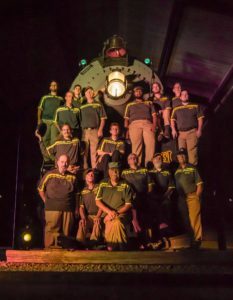 Come on down to the locomotive, just west of the Parthenon on 27th Ave. N., for tours of the train, evening photo sessions, a silent auction, live music from The Famer & Adele, food trucks and more. All proceeds and donations will go towards the restoration of Nashville, Chattanooga and St. Louis Rwy. No. 576 to operate excursions out of downtown Nashville. We look forward to meeting y’all soon! 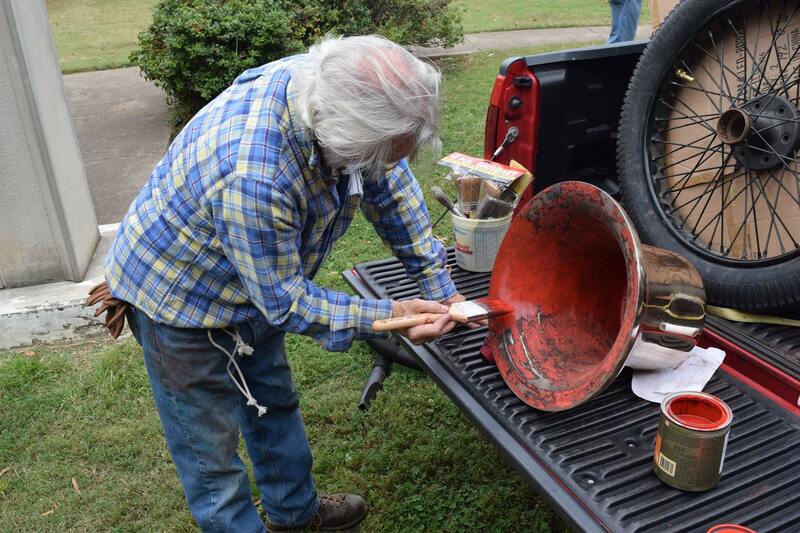 It has been an exciting few weeks for all of us at the Nashville Steam Preservation Society. 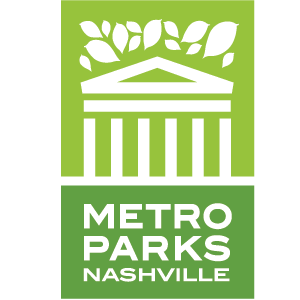 On May 3, NSPS Vice President Terry Bebout made a presentation to the Metro Nashville Parks Board regarding the organization’s proposal to lease former Nashville, Chattanooga & St. Louis Railway steam locomotive No. 576 and restore it to operation. 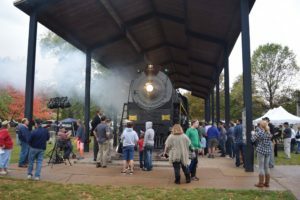 The locomotive, which was donated to the City of Nashville by the NC&StL, has been on display in Centennial Park since September 1953. Mr. Bebout’s presentation outlined highlights of the NSPS Team’s plan and outlined the benefits that a “living,” operational steam locomotive could have to Nashville, not only from a tourism standpoint, but also from a historical preservation and railroad heritage perspective. 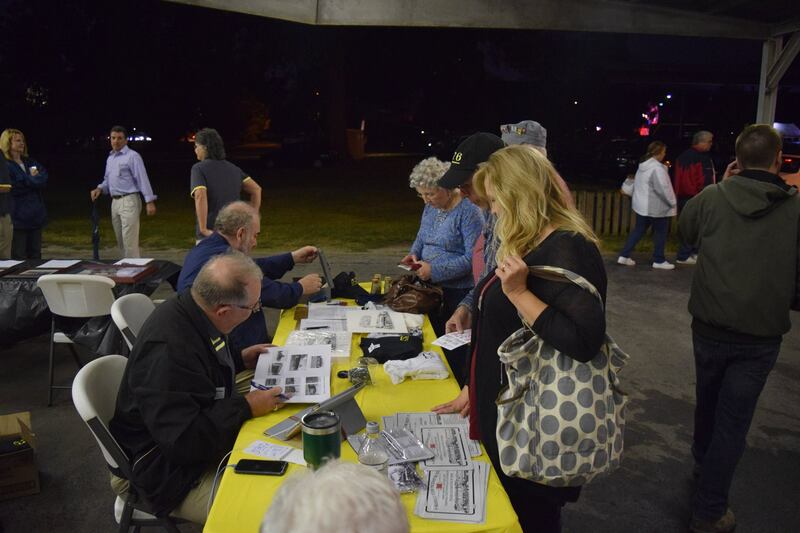 Following the presentation, one Parks Board member reinforced the importance of preserving the locomotive in the face of increasing deterioration brought on by 60 years of exposure to the elements. The reception from the Park Board as a whole was very encouraging. The Board deferred the request to the Acquisition and Disposition Committee of the Board as per Park Policy 3000.25. This additional time allows the subcommittee the opportunity to review the plan in detail and make a recommendation to the Board at the next meeting. The NSPS leadership believes that our initial meeting with the Parks Board was well received, and we are confident that the Board will give meaningful consideration to our plan to revive No. 576. 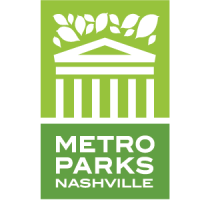 Once we get the “greenlight” from the Metro Parks Board, we will then prepare to make our presentation to the Metro Council for final approval. Thank you for your support and I look forward to presenting you with good news soon. 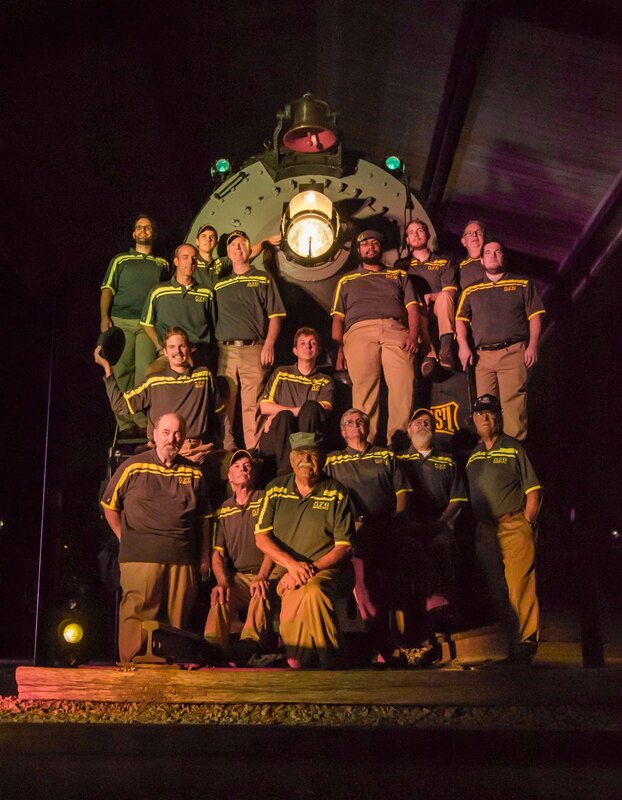 The Nashville Steam Preservation Society, a non-profit made up of nationally-respected railway preservation experts, business people, and historians, is seeking an agreement with Metro Nashville to lease the last Nashville, Chattanooga & St. Louis mainline steam locomotive and restore it to service. 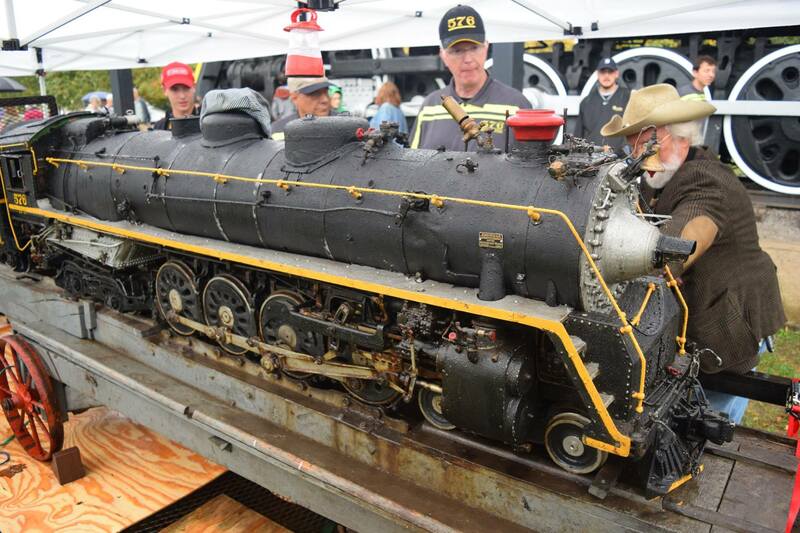 The locomotive is a familiar Nashville landmark, having been on display in Centennial Park since 1953. Built in 1942, locomotive No. 576 was designed and built utilizing the most modern technology of the day. 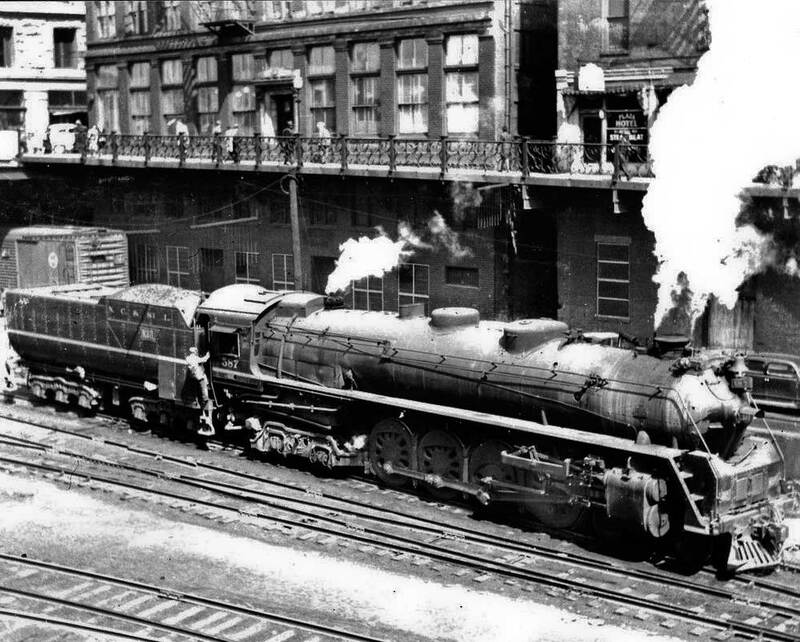 Before its preservation, it roamed the southeast pulling freight and passenger trains, most notably during the busy years of World War II. The restoration of No. 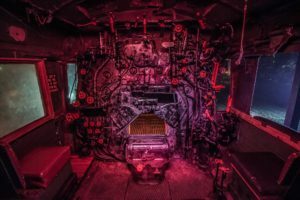 576 will enhance the locomotive’s value to Nashville and the region as a living historical artifact instead of a static park display. Passengers and spectators will be able to ride behind it and experience the sights, sounds, and impressions of a major steam locomotive in operation. To reach this goal, the organization must reach a lease agreement with Metro Nashville, move the engine to a shop at the Tennessee Central Railway Museum, and raise a significant amount of money before embarking on the work. Once operational, No. 576 will pull the Tennessee Central Railway Museum’s restored passenger cars on the Nashville & Eastern Railroad, also used by Nashville’s “Music City Star” Commuter operation. Excursions would originate downtown. 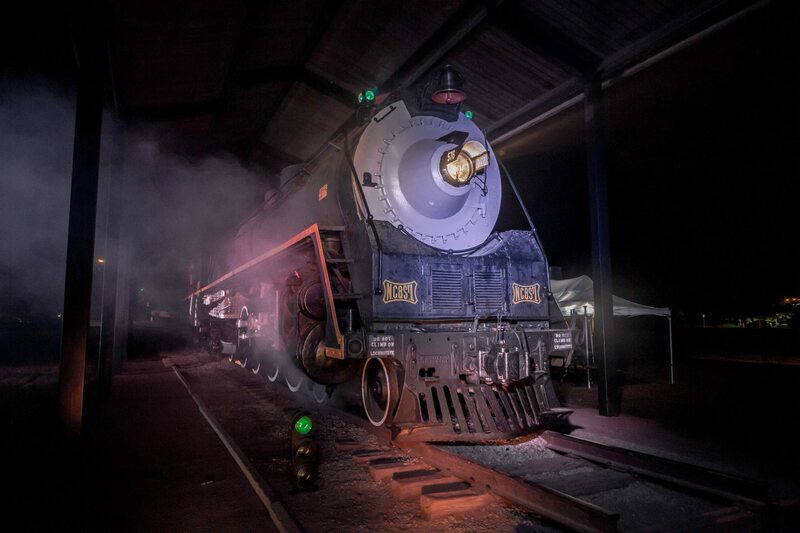 “The locomotive 576 has been an important part of Centennial Park since 1953. The Park Board will be thoughtful in their assessment to ensure that any lease honors the intent of the original donors, retains public access, and provides for responsible stewardship going forward. 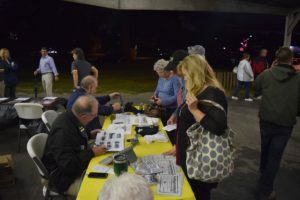 The opportunity to ride a steam train out of Riverfront Park could be a much richer experience than the current static observation available in Centennial Park and is worthy of consideration,” said Parks Director Tommy Lynch. If approved by the Park Board, the agreement would next go to Metro Council for approval. 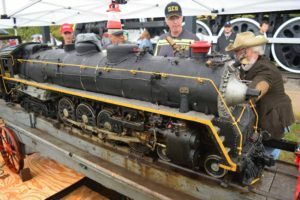 NSPS plans to raise $3 million to restore the locomotive, which will take place just a couple of miles from downtown Nashville. 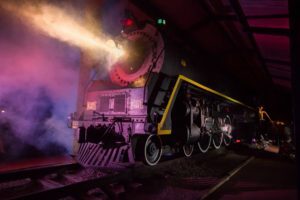 The organization is also seeking an additional $2 million to construct a permanent, visitor- friendly home and facility for the locomotive that will allow for its continued maintenance as well as to provide an interactive educational environment. 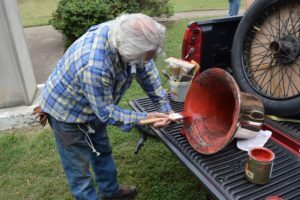 The organization has already received pledges of more than $200,000 to launch this campaign, and will continue seeking private and corporate supporters. After an agreement is reached with Metro, the locomotive will not be moved out of Centennial Park until an initial capital goal of $500,000 is reached to ensure funding throughout the first phase of this six phase project. 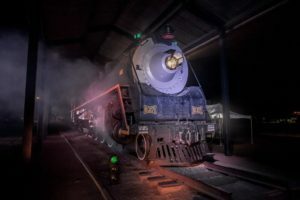 In addition, the Nashville & Eastern Railroad has sent a letter of commitment stating that it will allow the locomotive to run on its tracks, and the Tennessee Central Railway Museum has pledged the use of its fleet of vintage, restored passenger cars. 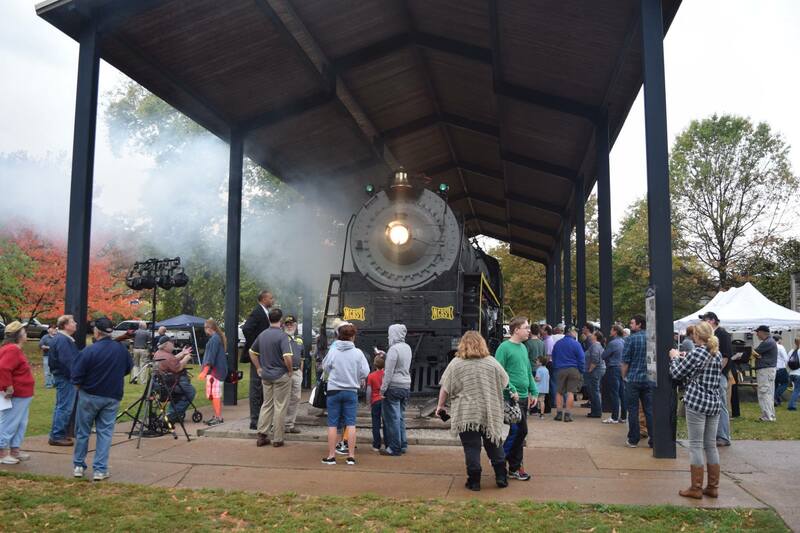 This proposal also provides a set number of free tickets, annually, to children and seniors of Metro Parks sponsored Community Centers for excursion trains once the 576 is operational.